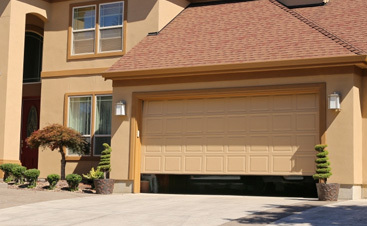 Outstanding garage door services in Bella Vista that you can rely on! A garage door is one of those home features that is a heartbeat to your Bella Vista home — when it is working flawlessly you don’t even bat an eye, but when it is broken it can dramatically the way you move about your day. 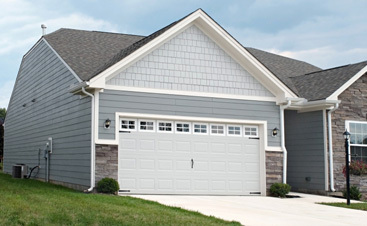 Not only can a garage door impact your quality of life, but it can also make or break your home’s curb appeal. 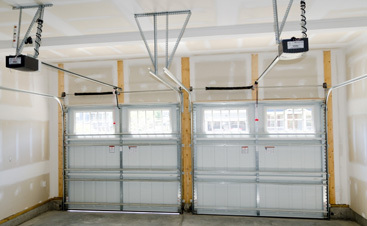 If your garage door is dated and tattered, now may be the time for an upgrade! The only relevant choice in garage door repair and replacement is A & H Garage Door Services. The home improvement industry has received a bad rap for shoddy work because of a few rotten apples, and we are here to better our industry and change the way we are perceived — one garage door at a time! We differ from other garage door companies because not only do are we family-owned and operated, we are personable. In a time where voice-to-voice and face-to-face interactions are more uncommon, when you call our office, you will get a garage door specialist from your community! With them, you can discuss your garage door vision or the obstacles you are facing with your garage door. A & H Garage Door Services respects your time. We understand that often times you have to take time off from your life when you schedule a garage door repair or replacement with us, so we try to accommodate the best times for you and work in a prompt timeframe so you can get back to your life! 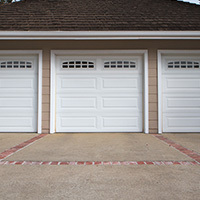 Most of our garage door services are completed that same day, with some completed over a few days. Everyone prefers quality workmanship, but we actually deliver it time after time, one garage door at a time! 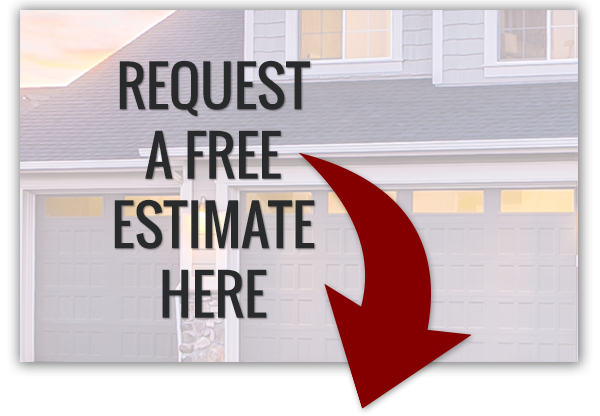 To partner with us in a new garage door installation or repair, reach out to us today!